Noel Gallagher has spent a fair amount of his time on the European festival circuit dropping subtle hints about his plans for a third solo album. Most recently, during his time in the Low Countries, Gallagher at various points revealed he has been both writing and recording new material, and also spoke of a ‘mystery producer’ enlisted for the sessions. Now, in an interview with ABC Radio conducted at the end of a US tour, the High Flying Birds man has suggested he could be looking to move further away from the classic, no thrills songwriting style which has defined his success both with Oasis and as a solo artist. If you count the founding of the colonies, the War of 1812, Mick Jagger, and the July/August edition of American Songwriter, this marks the fourth time we’ve been invaded by the British.  What’s all this then? It’s the British issue! What’s so British about it?  Well, luv, the British issue comes in a cosy arboureal colour. It’s our favourite. Savour it. We’re bloody well enamoured. Ex Oasis star Noel Gallagher has revealed that there will be a follow-up to Noel Gallagher’s High Flying Birds‘ second album ‘Chasing Yesterday‘ which was released in February earlier this year. On July 4th Noel and band will headline Calling Festival at London’s Clapham Common also featuring Wolf Alice, The Hives and Ryan Adams. Liam Gallagher, Roger Daltrey, Zac Starkey and Lightning Seeds' Ian Broudie & ex Oasis rhythm guitarist, Bonehead perform My Generation. 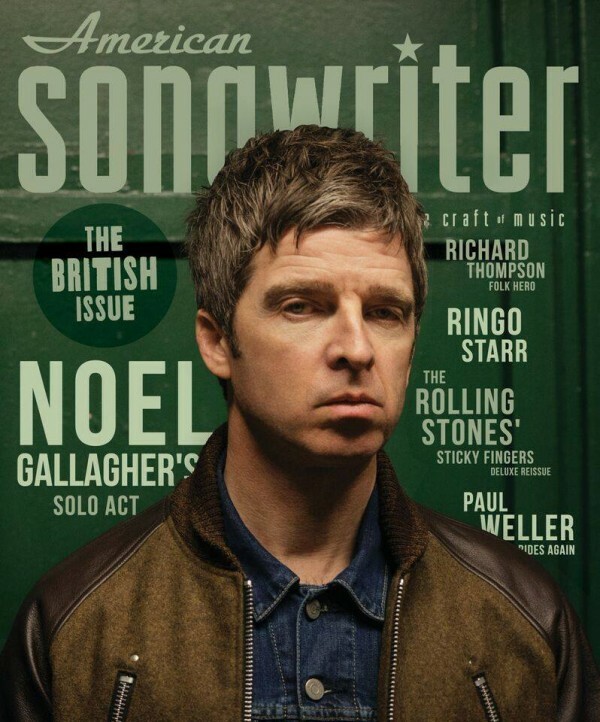 For Noel Gallagher, Oasis is old news. But for the hordes of journalists/friends/enemies who talk to him, that's just not the case. Yesterday (June 7) at Governors Ball, Billboard spoke to the former Oasis frontman about what it's like to constantly field questions about his old band (hint: he doesn't like it). "It's becoming a little bit annoying," Gallagher admitted. "Not that people are interested -- that's great -- but there are only so many times that you can say it's not going to happen. And yet people will still ask the question." So yeah, don't expect an Oasis reunion any time soon. But he did perform "Champagne Supernova" and "Don't Look Back In Anger" at his New York set, so all is not lost. Check the video above for more firsthand input from the very opinionated guitarist, such as how his new project, Noel Gallagher's High Flying Birds, got its moniker. Oasis were so massive that it seems strange to see Noel Gallagher play at a festival and not headline. 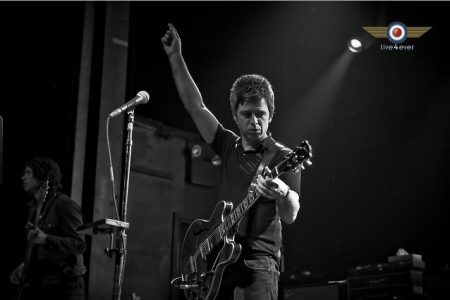 Yet with his solo project, Noel Gallagher’s High-Flying Birds, two albums in and doing nicely, there’s no sense of decline – or even that he’s trading on past glories. Looking sharp in shades, and with the appearance of a brass section proving that this band is at least trying to be more adventurous than Oasis, Gallagher is in good, gracious form. Not all the songs sparkle – The Dying of the Light is dull, and his decision to play the Oasis album track Digsy’s Diner seems not so much perverse as inexplicable – but AKA ... What a Life!  is vigorous and there’s a touching, horn-enhanced version of Oasis’s Fade Away. Gallagher’s not afraid to bring out his big guns either – we get a surging Champagne Supernova, Whatever, The Masterplan and, at the show’s conclusion, an absolutely mighty Don’t Look Back in Anger, which provokes the tear-stained singalong of the weekend. Liam Gallagher and The Who frontman Roger Daltrey are reportedly forming a supergroup for the upcoming TFI Friday comeback episode. TFI Friday will return for a one-off live special at 9pm next Friday (June 12), hosted by Chris Evans. A TFI spokesman recently confirmed to The Sun that Gallagher and Daltrey will perform 'My Generation' as part of a supergroup featuring The Lightning Seeds' Ian Broudie and former Oasis drummer (and Ringo Starr's son) Zak Starkey. 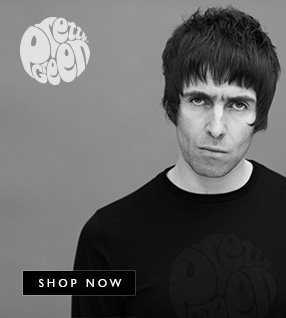 "Liam's got a bit of time on his hands since Beady Eye called it a day last year so he fancied trying his hand at something new," a 'source' recently told The Sun. "He's told his mates he's pretty bored. Other than Noel, you would be hard pushed to find a better set of bandmates than Roger, Ian and Zak. It's a proper supergroup and the performance will be something to remember." The yet-unnamed will be joined by fellow musical guests Blur, Stone Roses and Primal Scream bassist Mani, Rudimental and Years & Years. It's not yet known whether the Gallagher-Daltrey-Broudie-Starkey supergroup will play any further shows following the TFI Friday performance. Meanwhile, Liam Gallagher has discussed his recent involvement in a charity football match in Italy. 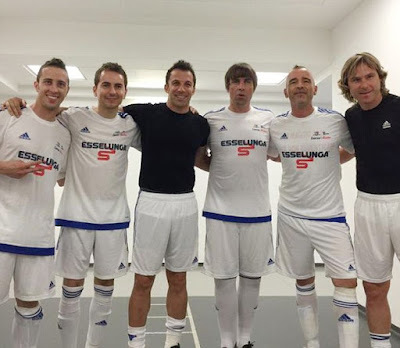 Gallagher appeared alongside a number of former Juventus players like Alessandro Del Piero and Pavel Nedved at the Juventus Stadium in Torino on Tuesday night (June 2). The match was organised by the Italian equivalent of Soccer Aid. Speaking about the event, Gallagher has since said: "The invitation to take part came from an old friend of mine Andrea Dulio who used to work for Sony Italy whom I knew throughout the Oasis era." 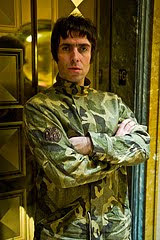 Gallagher added: "I’ve played a few in my time with the mighty Oasis but never football. I must say I was a little nervous in front of 45,000 crazy Italians... I’m not sure what was said at half time as I was on the piss around that time as I was substituted 20 minutes into the game much to my delight as I was fucked," Gallagher told The Secret Footballer. "I do run most days but I haven’t had a proper kickabout since 1999." The Malloys - who have directed numerous White Stripes videos - followed Oasis last September in the lead up to the release of their number one album, 'Dig Out Your Soul'. Liam, Gem and Andy travelled to the City of New York (http://www.nycgo.com) where they taught street musicians to play a number of the new songs. The selected street musicians came from all parts of the city, and had a variety of different ethnic, musical and creative backgrounds. The street musicians rehearsed and then performed the previously unheard new songs at locations throughout the City including MTA approved subway station platforms at Grand Central, Times Square, Penn Station and Astor Place, subtly premiering the album before it came out. The Malloys followed Oasis and the street musicians through the process and created the 18 minute black and white documentary. The film 'Dig Out Your Soul In The Streets' won 'The Innovation Award' at the 2009 UK Music Video Awards.